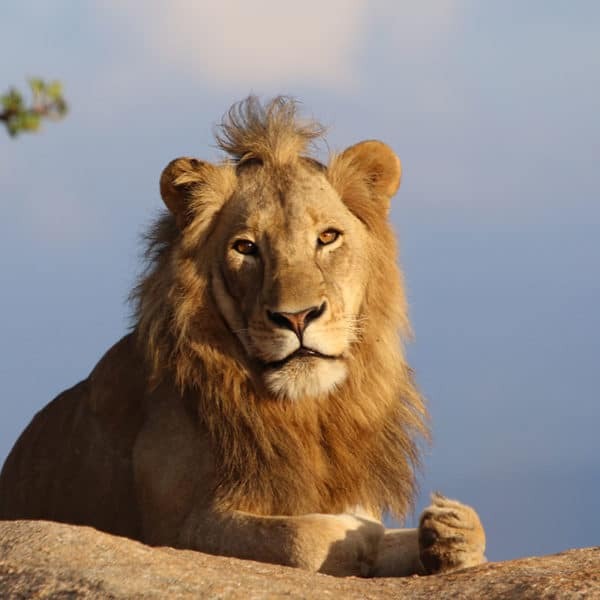 For many years, Kruger Park safaris have offered the hide experience. Guests can sit safely in the hide, waiting for animals and birds to come into sight. 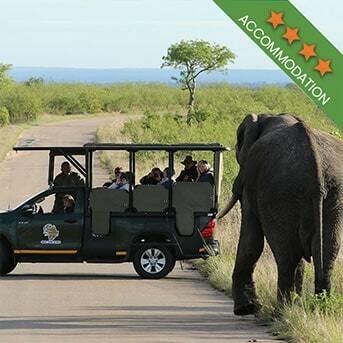 It’s a very relaxed experience and it allows you to move away from the conventional Kruger Park safari experience. 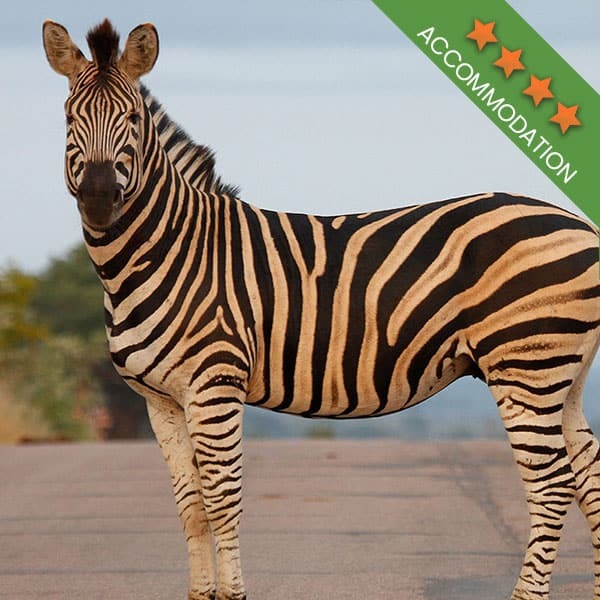 For the more adventurous nature lover, why not try spending a night in one of the Kruger National Park Hides? There are two overnight hides in the park. When staying over in one of these hides, it is important to remember that you may only arrive at a hide in the early evening and must leave the hide at dawn the following morning. There will be no sleeping in here. The gate opens for day visitors first thing in the morning as these hides double as bird and game viewing hides during the day. As a night hide, take note that they are extremely rustic. The only lights available are lamps and there is no water. If you want a little luxury, you will need to bring it with you! Be sure to bring your insect repellent with you all year around. There is a fenced in BBQ area behind the hide. You will need to bring everything; from your own wood to every utensil you will need to cook and eat here, only the BBQ grid is available. There is a separate ablution area onsite as well. No bedding is provided, so be sure to bring bedding and extra blankets in the winter, as it can get rather chilly in these airy hides in winter. Approximately 10km from the Phalaborwa Gate is the Sable Hide. Sable Hide can accommodate 2-9 people. Keys to the hide must be collected at the Phalaborwa Gate. This unique hide offers you the opportunity to be at one with nature. Overlooking the Sable Dam this hide offers the nature lover an opportunity to experience Kruger’s nightlife first hand. Many animals make use of this dam to quench their thirst so it is not unusual to hear the grunt of hippos or the roar of a lion only meters away from where you are sitting. Other animals such as elephant, wild dogs and hyena can also be seen here along with countless antelope. On the Tsendze River, approximately 3km from Mopani is Shipandani Hide. This primitive overnight hide offers a select few the opportunity to have a true African adventure. 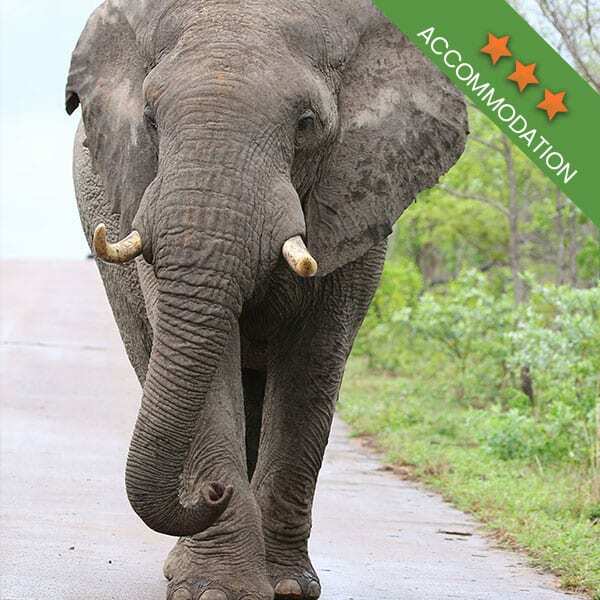 Gathering only meters from your sleeping facility, large herds of buffalo, elephant bulls and hippo are frequently seen. Many other animals including Klipspringer and giraffe also frequent this area and enjoy a drink from the river. Saddle-Billed Stork and Lilac Breasted rollers are among the many birds that can be seen here. 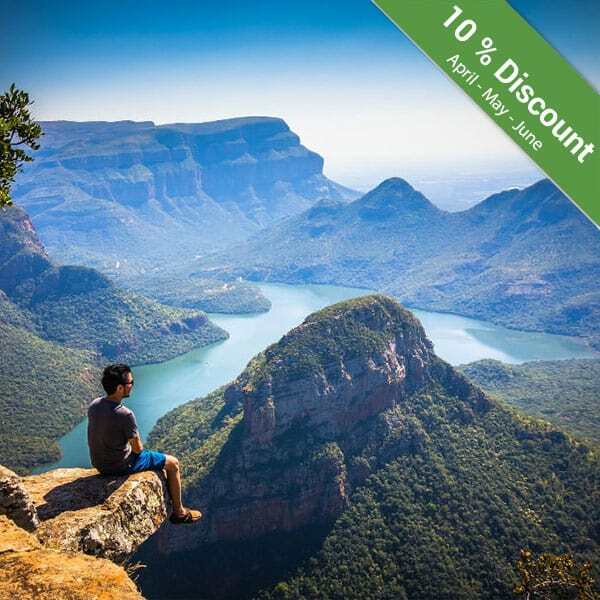 For the less adventurous, but those who still like to alight from their vehicles and enjoy the absolute solitude, there are many “Bird Hides” available in the Kruger National Park. Your patience will be well rewarded and you will not have to wait very long to see nature at its best. 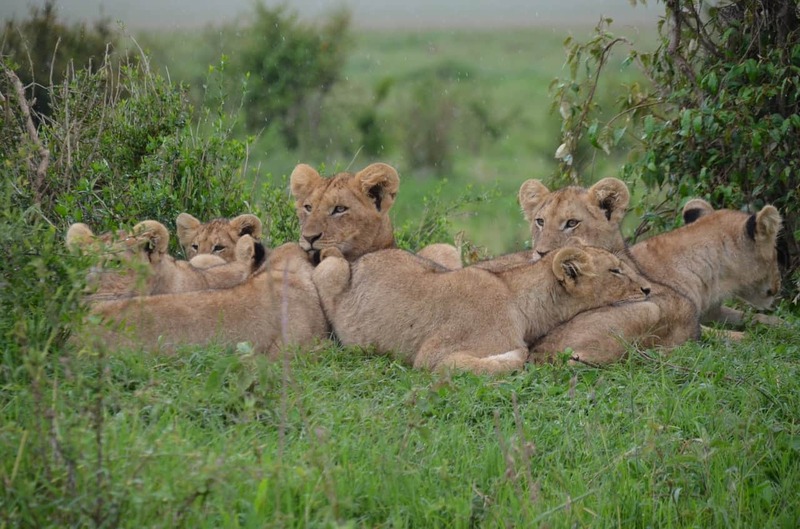 Within minutes of your arrival at a hide, you will become aware of a stream of animal and bird activity. It is well worth your while to take a picnic basket and spend the day at a hide. All of Kruger’s hides are situated at either a dam or a river and it is not unusual to see leopard from one of these hides. A most definite sighting at a hide, because they are situated near rivers and dams, are hippo and crocodiles. Kingfishers, Herons, Fish Eagle, Storks and Crakes are amongst the large variety of water birds spotted daily from the hides. Pioneer Dam – located on the southern side of the dam of the same name, next to the dam wall, also on the S142. Nthandanyathi – located on the S28 south-east of Lower Sabie just north of the junction with the S137. Gardenia – located on the S25, S119 junction near Malelane. 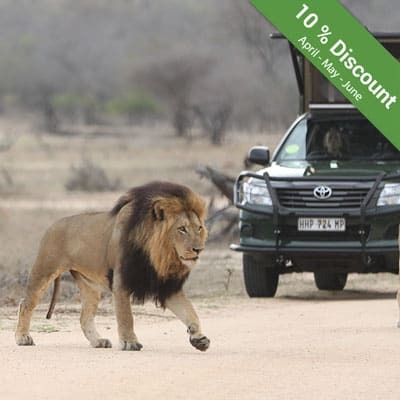 Ready for an unforgettable Kruger Park safari?